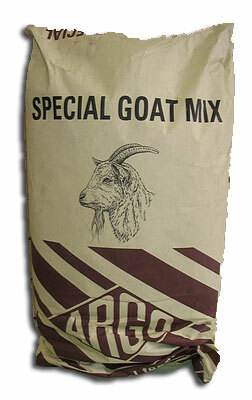 A complementary feed mix which can be given to all goats and kids. It can be fed as required but is intended to be used alongside forage and fresh water. Below are some recent questions we've received regarding Argo Special Goat Mix, including answers from our team. What is the percentage of protein in this mix?